Selling is a rewarding but difficult profession. Making (or exceeding) quota feels great, but the road to success is paved with repeated rejections and disappointments. When the going gets tough, what keeps you going? Some sales managers find inspiration in a favorite quotation; others recharge their drive to succeed with presentations or books from great motivators. 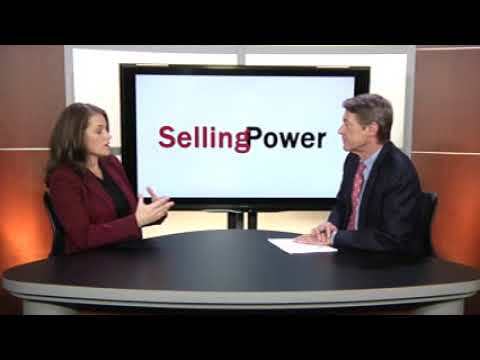 Below, three readers of Selling Power magazine share what motivates them to succeed. “My personal motivation comes from an internal need to succeed. My parents were very hardworking. My father left for his sales job at 6:30 in the morning and then came back to the house and ran a printing press for his own business until twelve o’clock at night. My mom worked two jobs, and both parents worked to help our family survive. I get my work ethic from them, but I’ve always told myself that I did not want to work just to make ends meet. I did not want to ‘run in place.’ I want to be the best at what I do so that in forty years, I can say, “I gave it my best every day,” versus the alternative.